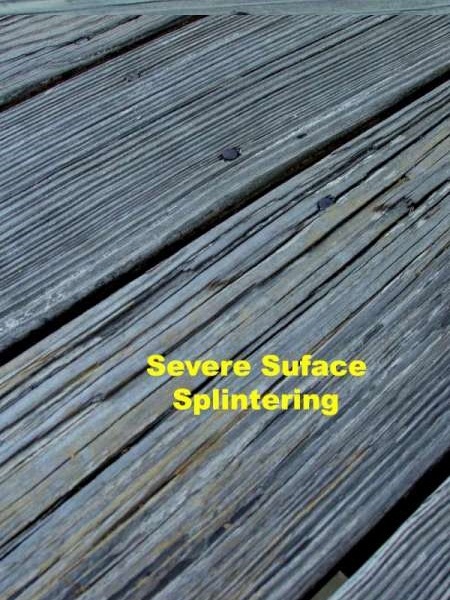 Worried about getting splinters on your deck? Worry no more! 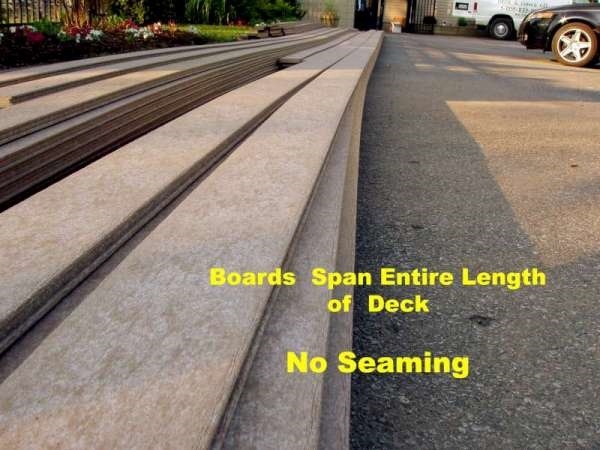 Remember when your deck was brand new? 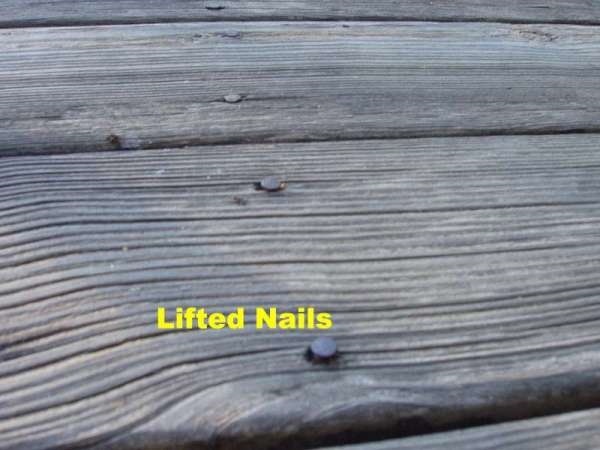 The ability to just walk out barefoot onto your deck without a care in the world was fantastic. 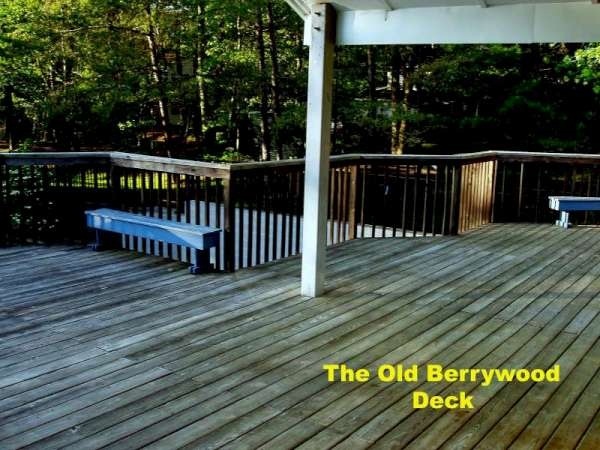 Your deck was a place to show off, kick back, and relax. 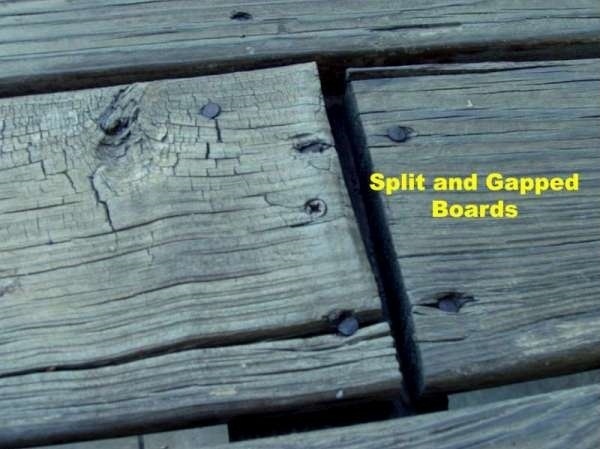 But nowadays, you have to worry about issues such as split and gapped boards, severe surface splinting, lifted nails, unsafe railing, splinters and cuts. 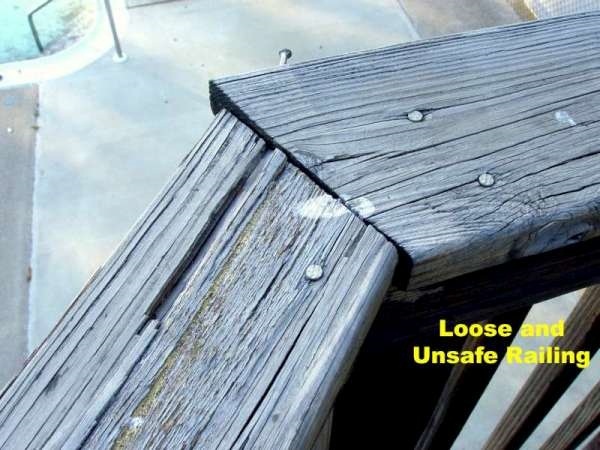 These are worries that should not be associated with your deck. 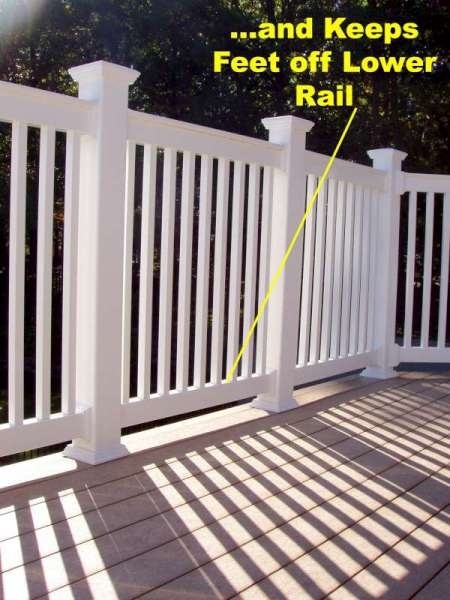 With our expertise in fencing, it’s time to do away with splinter-anxiety and tedious deck maintenance! Does this look a little familiar? 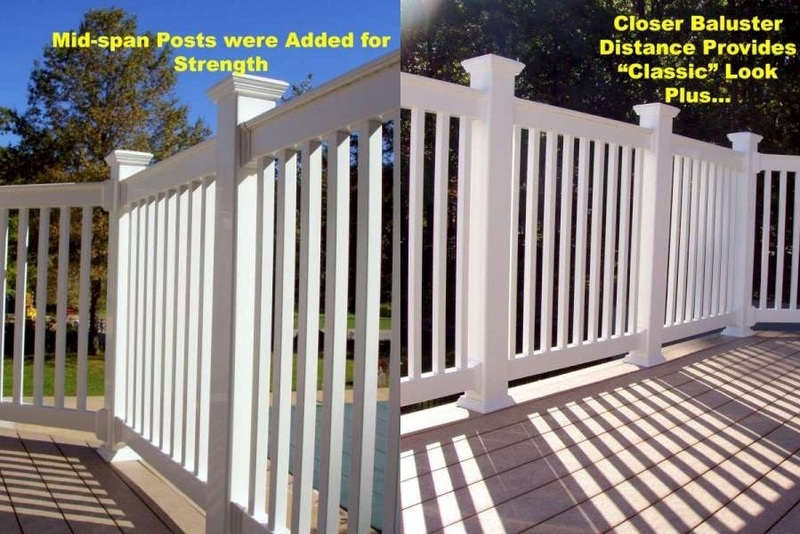 Check out how we dealt with some of the most common issues seen in decks after years of wear and tear. 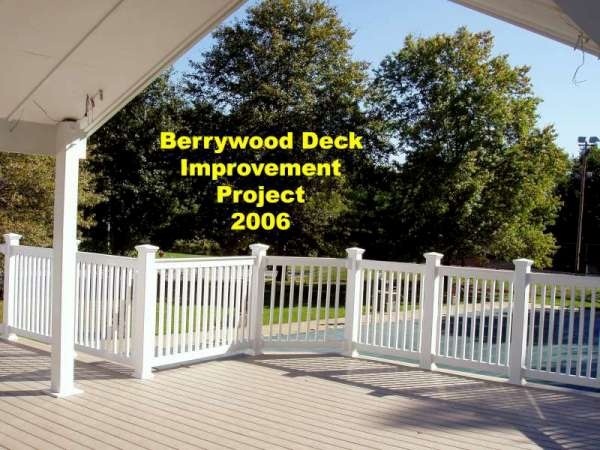 Once all was said and done, here is what the Berrywood Community Center’s deck looks like now. 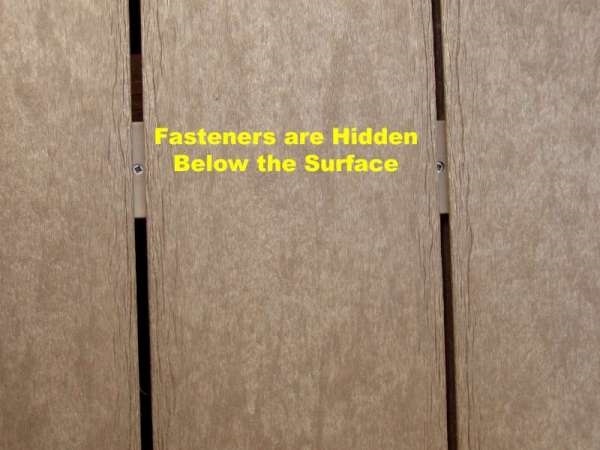 Just imagine, your deck back to its new self with no maintenance and a lifetime warranty? Don’t wait! 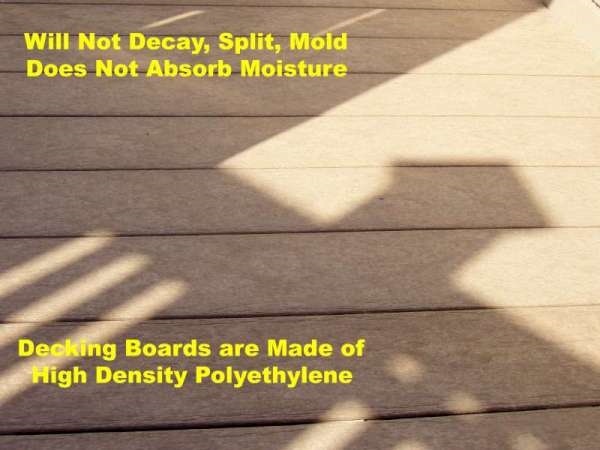 Give us a call at 1-800-833-9310 or visit us at our website to get started on returning your deck to pristine condition.